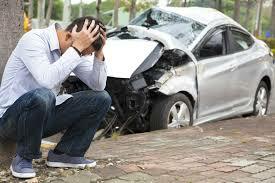 At the Law Group we know that if you are injured in a wreck or other accident, it can be a life-changing event. You will need money for your medical treatment, lost wages, other expenses, and pain and suffering. You need an experienced injury attorney to fight for you and to get you the compensation to which you are entitled. At the Law Group, we have the experience to take you through every step of the process, and to make sure you receive all you are entitled to receive by law. Michael Kepley has been representing injured clients since 2005 and has helped numerous clients across the state receive the compensation they deserve so they can be made whole and get on with their lives. You may contact us to set up a free consultation with Mr. Kepley to meet with you to determine if he can help you with your case. If you choose to hire us, you will pay no legal fee unless we win your case.